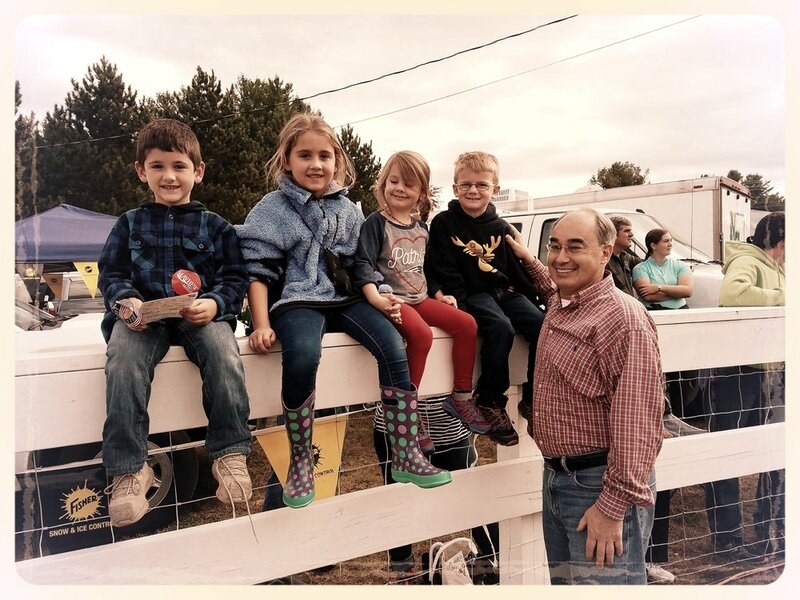 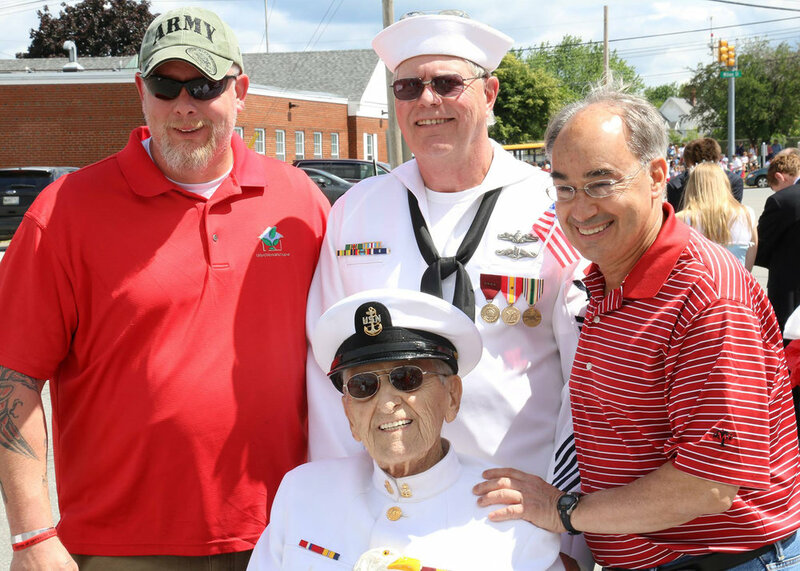 Get updates from Team Poliquin! 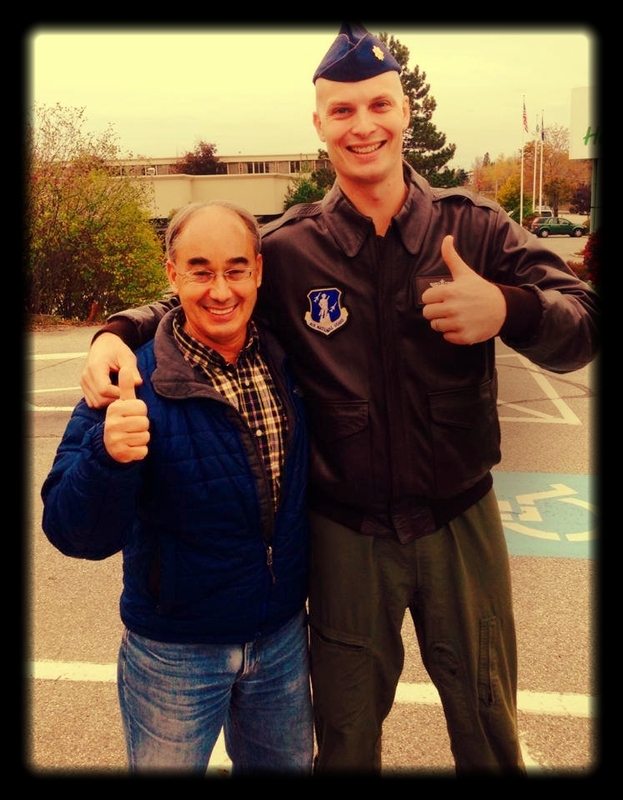 Receive the latest news from Team Poliquin! 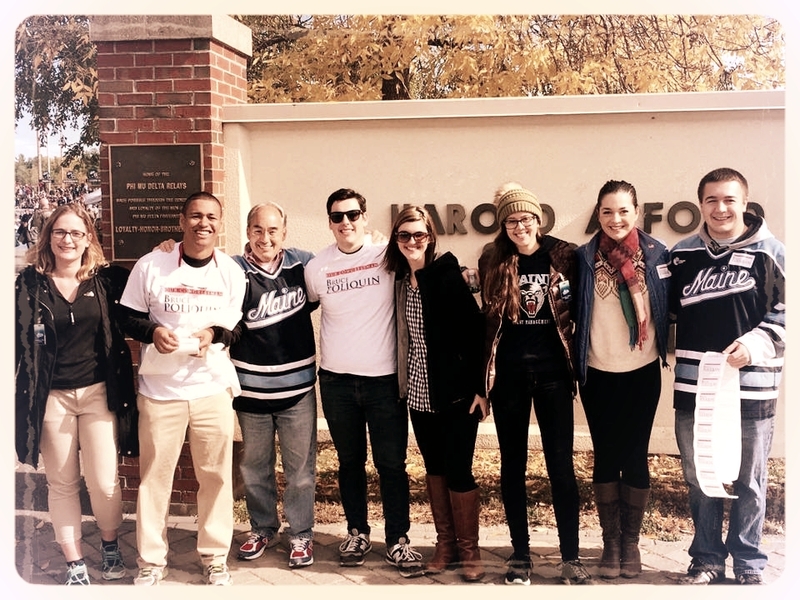 Join our grassroots team today!